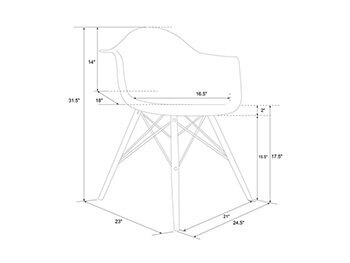 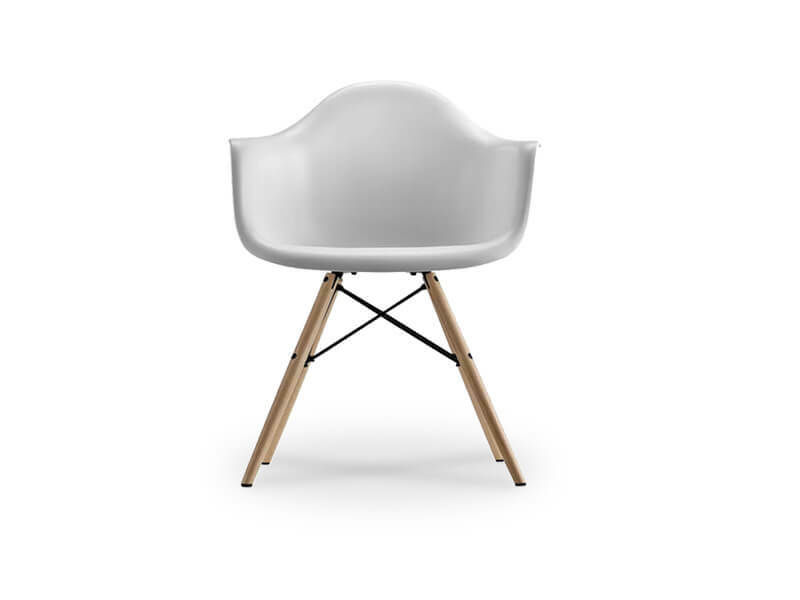 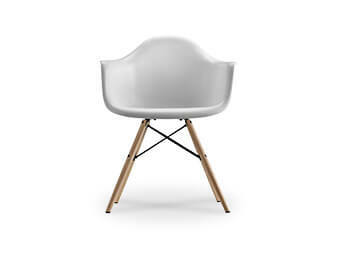 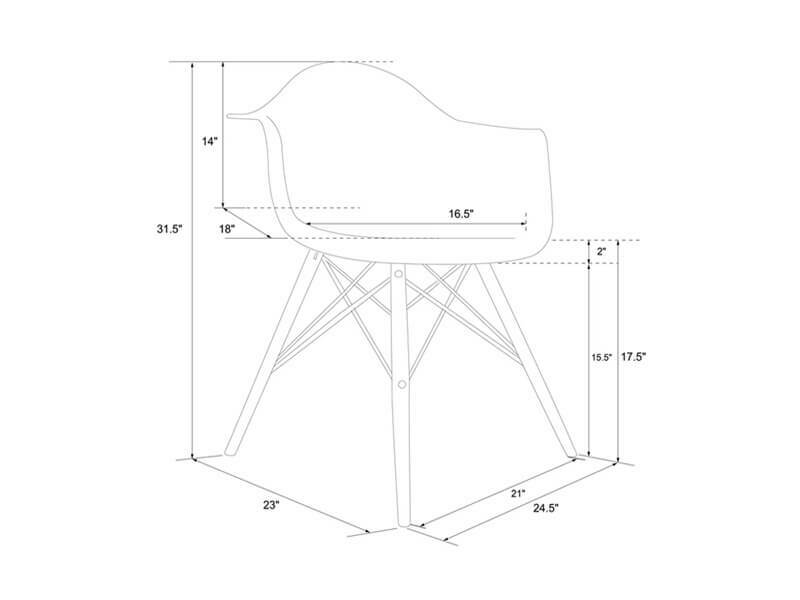 Rent the Winston Chair from Inhabitr today. This chair would be a great addition to any living room. 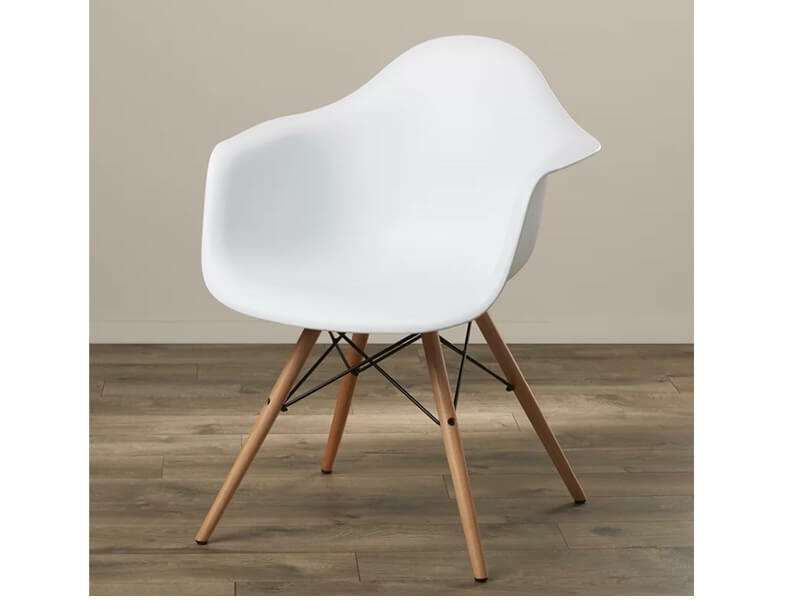 Put the finishing touches on your mid century-inspired living room seating collection with this chic molded white arm chair. 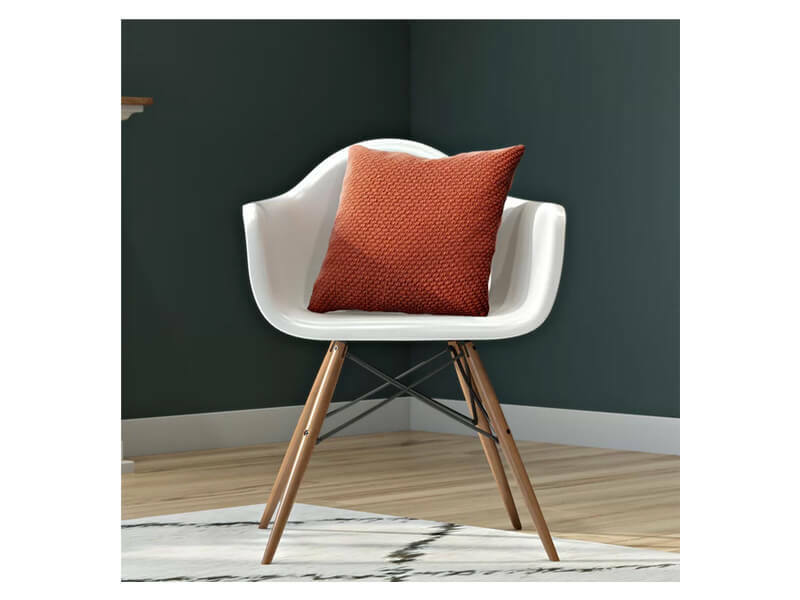 This arm chair would look great topped with a pair of patterned pillows to round out your entryway ensemble in eye-catching style.